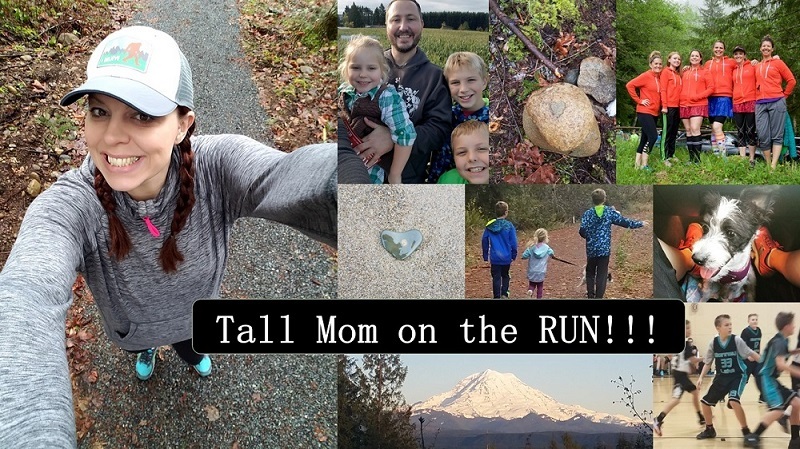 Tall Mom on the RUN: Pretty in Pink- Giveaway!!! Last year I had the privilege of running the Race for the Cure 5K to benefit Susan G. Komen Breast cancer research. I LOVED being surrounded by pink friends, young and old, all running for various reasons toward the same goal. My plan was to make this an annual event, of course often life/work get in the way....and this year I will be out of town for the event in Seattle. I am SAD!!! I was very impressed with the organization, especially how easy and fun it was to raise money for the cause. Entry 1: Log on the the Susan G. Komen website. Get involved, if you can, by finding a local event to participate in, purchasing merchandise or learning more about fundraising opportunities. 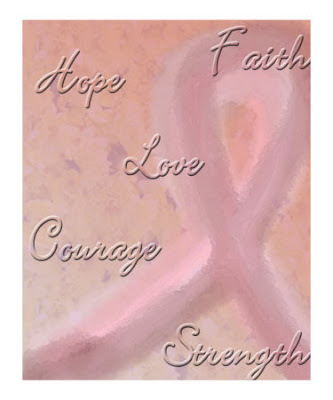 Leave me a comment about any breast cancer events you have participated in or plan to attend in the future. Entry 2: Add me to your blogroll or come "On the Run" with me (be a public follower), then send me a comment. If you are already a follower let me know. Entry 3: Post a link to this contest on your blog and let me know. And what will you win? 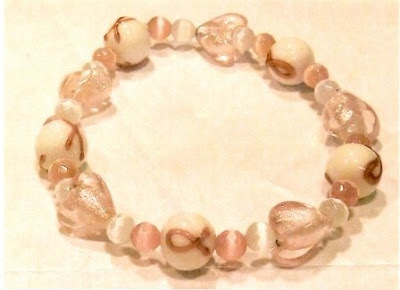 The BEAUTIFUL handcrafted bracelet below. Various pink items for you to wear for future Komen events, including a brand new pair of the pink socks and hot pink nail polish in the photo above. Bracelet created by my mother-in-law Terri. She makes and sells the bobbles with a portion donated to breast cancer research. ** I'm running the Race for the Cure 10K here in KC on August 9th. I love the braclet. I've done Komen twice now and plan to do the Wichita Komen again in Sept (and am even training a girl this summer to do her first 5K - WHOOOO HOOO!). I'm a follower and have you on my blog roll already silly! :) FUN giveaway, I've thought about doing one. Maybe I'll grab some OKC goodies and do one in honor of that! OK.. Hi.. I am new to your blog. Love it... I am now a follower and I posted a link on my blog. Love that bracelet... But I never win anything. found your blog from Rookie on the Run :) Beautiful bracelet! I did the race for the cure 5k last year in SF... definitely plan on doing it again this year! Thanks for the tag - I will answer the questions this weekend. I have volunteered and Raced in the Komen race. My MIL, grandma, and many other relatives are survivors. I will add you to my blog roll later today. Beautiful bracelet! Great race. I do our local RFTC every October and it is always terrific. Count me in! You already know I'm a follower!